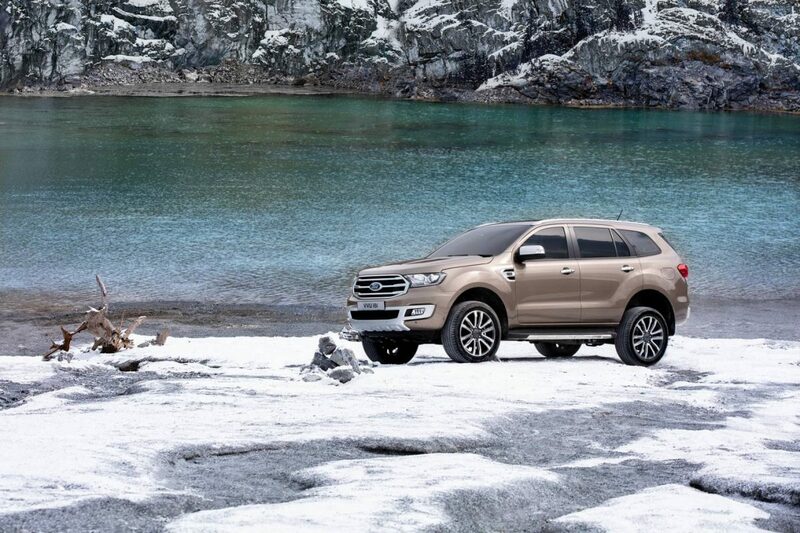 Ford Everest is standard with a five-year/unlimited kilometre warranty, in addition to a range of other benefits including Ford’s Service Price Promise, Loan Car Program, Auto Club Membership and Sat-nav MapCare updates which are available to eligible customers at participating dealers. 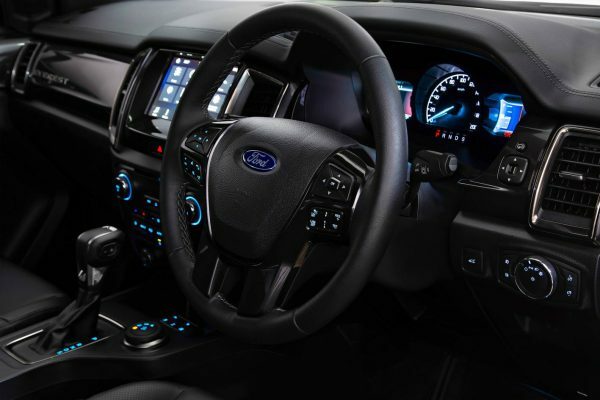 Launched as a brand-new model in 2015, Everest has won a number of high-profile awards, including 2015 Drive COTY, 2015 4×4 Australia 4x4OTY, while the Everest Trend 4WD is the reigning Best 4WD with Drive.com.auiv. 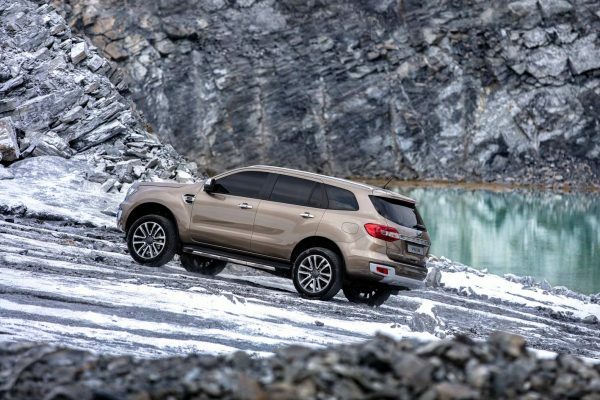 Everest has since expanded for even broader appeal to include both five- and seven-seat configurations, as well as rear-wheel drive models for customers seeking high ground clearance, easy entry/egress and strong towing capability.